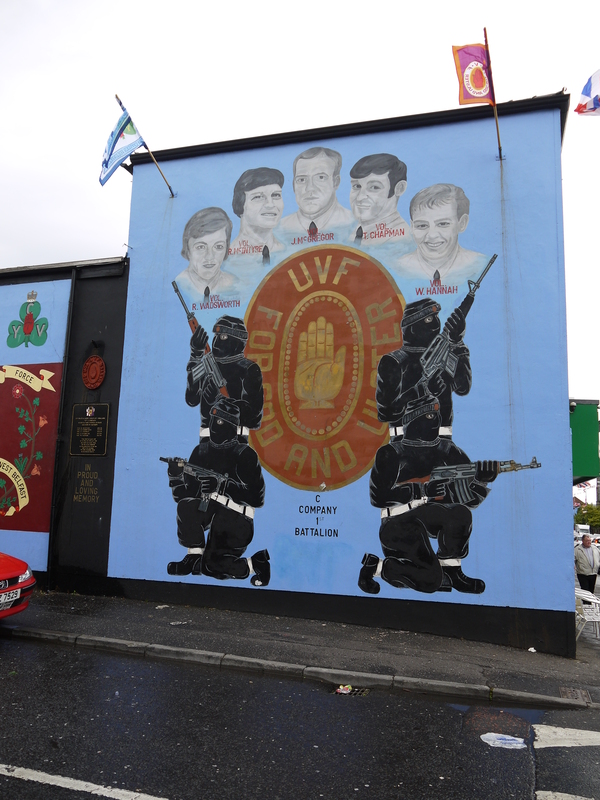 A paramilitary mural. Belfast City Council has requested that Shankhill (and all Protestant/Catholic neighborhoods) paint over paramilitary murals. Our tour guide said they would never paint over this one and Belfast City Council can’t make them.